When we do not keep ourselves physically trained, our body lacks energy and strength. That lack can play a big part in how we decide whether or not to serve when opportunities arise. How many times could we look back and see where we did not commit ourselves to service because we were just too tired, not feeling well, and didn't have the energy to just get up and go? Does the way we train our body through healthy lifestyle habits and consistent movement put us in a position where we're ready to say "Here am I. Send me." 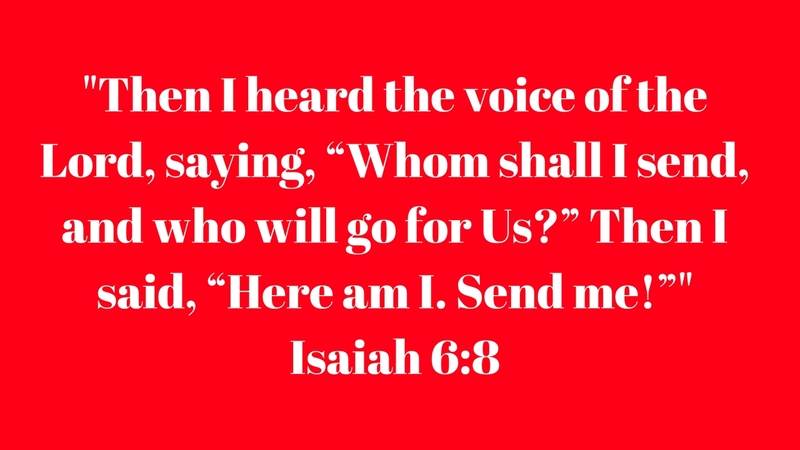 (Isaiah 6:8) or are we hoping to avoid being called into service? So the "some" value Paul speaks of is actually a great value. Our time on this earth is short, but Christ calls those surrendered to Him to live as representatives of His kingdom in ALL things. This includes how we care for the physical body we have and in how we physically present ourselves. What we eat and how we move have a direct impact on what the world around us sees. The truth is, we can give of ourselves no matter what. 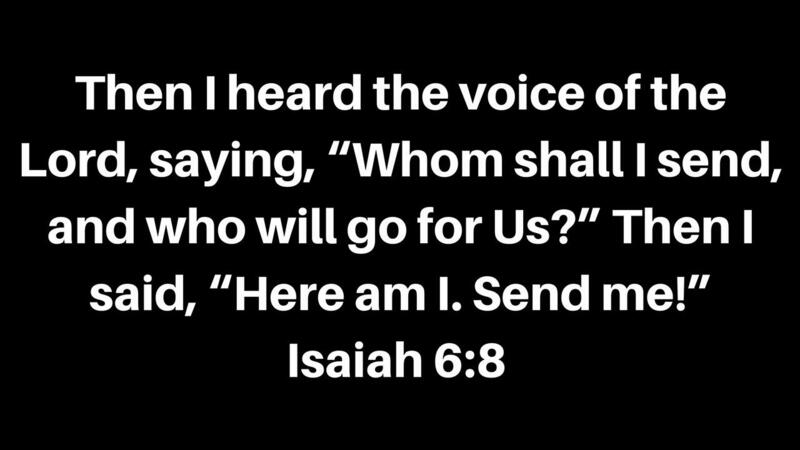 We can without a doubt serve Christ regardless of what our life is like. The question we must ask is, am I able to give my absolute best or am I limited because of my health? Each person has to answer this for themselves. The hope is that the care we give our body enhances and not diminishes what we give to the Lord.